The other non-essential items on which the import duty has been hiked include radial car tyres, cut and polished diamonds, semi-processed diamonds, lab-grown diamonds and coloured gemstones. With this, the import duty on air conditioners, household refrigerators and washing machines (less than 10 kg) doubled to 20 per cent. 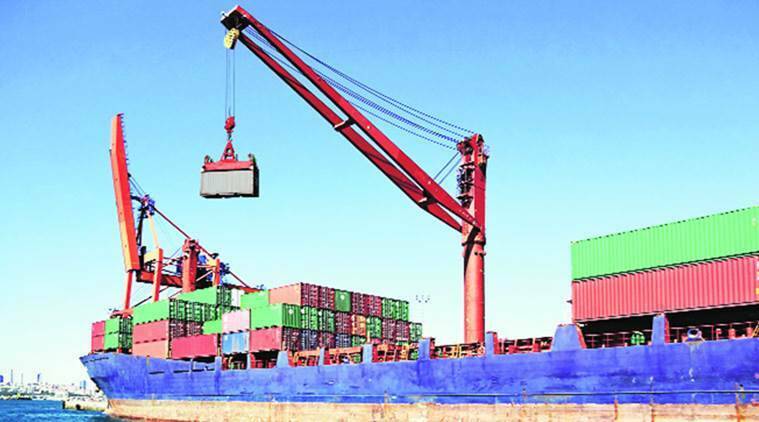 In a bid to check the widening current account deficit resulting from high crude oil prices and a historic dip in rupee value, the government on Wednesday raised import duties on 19 items, including jet fuel and air conditioners. The enhanced duty rates, which will make these imported goods expensive, will come into effect from midnight of September 26-27, said a government statement. With this, the import duty on air conditioners, household refrigerators and washing machines (less than 10 kg) will be doubled to 20 per cent. The basic customs duty on compressors, speakers and footwears have been raised to 10 per cent, 15 per cent and 25 per cent respectively, reports PTI. “The total value of imports of these items in the year 2017-18 was about Rs 86,000 crore,” the statement said. “The central government has taken tariff measures, by way of increase in the basic customs duty, to curb import of certain imported items. These changes aim at narrowing the current account deficit (CAD). In all the customs duty has been increased on 19 items,” it said. The other non-essential items on which the import duty has been hiked include radial car tyres, cut and polished diamonds, semi-processed diamonds, lab-grown diamonds and coloured gemstones. The duty on radial car tyres raised from 10 per cent to 15 per cent while for cut and polished diamonds, semi-processed diamonds, lab-grown diamonds, coloured gemstones the import hiked from 5 per cent to 7.5 per cent. The articles of jewellery, goldsmith and silver wares will now attract a duty of 20 per cent, up from 15 per cent earlier. Import of bath wares, packing material, tableware, kitchenware and office stationary items, decorative sheets, beads and bangles, trunk, suitcases, and travel bags will now attract basic customs duty of 15 per cent as against 10 per cent earlier. Following the government announcement today, industry body Gem Jewellery Export Promotion Council (GJEPC) said that the hike in customs duties by the government on diamonds and coloured gemstones, among a total 19 non-essential items, will impact jewellery exporters. The government has also announced an import duty of 5 per cent on aviation turbine fuel (ATF). It was nil earlier.